Meeting the demands of increasing global internet usage requires a combination of wireless connectivity and scalable, cost-effective backhaul infrastructure. The highest-performing bandwidth and reach technologies are still fiber-based — particularly switching, routing, and transport DWDM technologies. Facebook is working on a new approach to these challenges called Open Packet DWDM. Open Packet DWDM uses combined packet and dense wavelength division multiplexing (DWDM) technology for metro and long-haul fiber optic transport networks. It enables a clean separation of software and hardware, and it's based on open specifications so anyone can contribute packet or DWDM systems, components, or software. 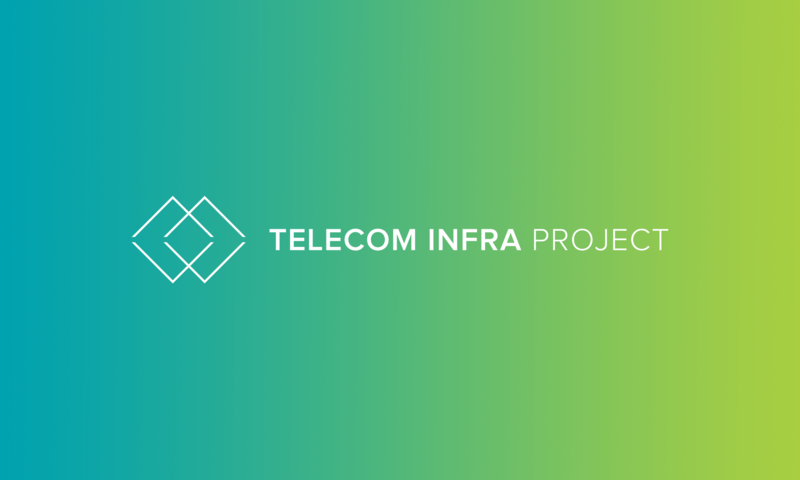 Facebook will contribute Open Packet DWDM to the Telecom Infra Project (TIP). Facebook has used Open Packet DWDM to develop a new transponder platform called Voyager. 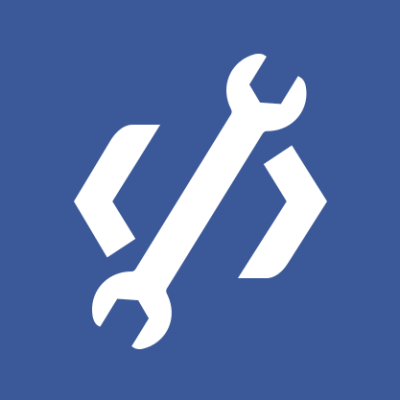 Facebook is working with the community to develop and test this new open optical packet transport architecture. More and more people are connecting to the internet every day, and as new services like video and VR become more popular, those people are using more and more bandwidth. These two factors are driving the need for more scalable and cost-effective infrastructure. To solve this challenge, we need a combination of wireless connectivity with scalable and cost-effective backhaul infrastructure. The highest-performing “bandwidth and reach” are still fiber-based technologies — in particular, switching, routing, and transport DWDM technologies. 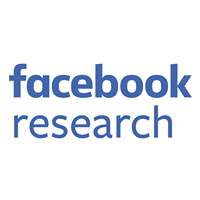 Facebook is exploring new approaches in this space, focusing on packet-optical technologies. Since the 1990s, DWDM technology has progressively increased the capacity of optical fiber to carry signal over long distances in both rural and urban areas while simultaneously lowering the cost per bit. However, the pace of innovation has slowed over the past 10 years as we approach the limits of spectral efficiency. We believe that this presents a great opportunity to adopt an open approach that will drive greater efficiencies in DWDM transport. By unbundling the hardware and software in existing “black box” systems, which include transponders, filters, line systems, and control and management software, we can advance each component independently and deliver even more bandwidth with greater cost efficiency. To that end, we recently started working with a few partners on Open Packet DWDM — a packet transponder and open line transport system with open optical specifications that enable any interested party to contribute systems, components, or software. Today we’re excited to announce Voyager, a networking solution for Open Packet DWDM networks — and what we believe is the industry’s first “white box” transponder and routing solution. Our partners have helped us successfully test Voyager and begin to build an ecosystem around it. We plan to contribute the design to TIP via the Backhaul: Open Optical Packet Transport (OOPT) project group, with the aim of encouraging more open and programmable network architectures. An open approach allows any vendor to contribute new hardware and software to the system. In the beginning, the open line system will include Yang software data models of each component in the system, and an open northbound software interface (NETCONF, Thrift, etc.) to the control plane software. This allows multiple applications to run on top of the open software layer, enabling software innovations in DWDM system control algorithms and network management systems. Figure 1: The open line system architecture. We have extended the system in Figure 1 all the way to the transponder — the hardware component at the ends of the open line system (ends of the arrows in Figure 1). The transponder takes in client data signals (e.g., 100 GbE) from switches or routers, and packages these signals into the proper signaling format for metro or long-haul transmission. The DWDM transponder hardware includes DSP ASICs and complex optoelectronic components, and thus accounts for much of the cost of the system. These components are a maturing technology, with recent advancements mainly in integrating functions to drive down the power, size, and cost. The software that runs the transponder is traditionally bundled with the hardware, and innovation happens only at the system level. By opening up the transponder, Voyager will enable greater innovation at the component level. Figure 2: Voyager transponder with 12 QSFP28 ports and 4 x200G DWDM line ports. The first version of Voyager is shown in Figure 2. Voyager leverages data center technologies that we implemented in Wedge 100, Facebook's top-of-rack switch. The Voyager transponder includes the same switch ASIC as Wedge 100 for aggregating the 100 GbE client signals (Broadcom Tomahawk). In addition, Voyager implemented the DSP ASIC and optics module (AC400) from Acacia Communications for the DWDM line side with their open development environment. We worked with Lumentum to develop a terminal amplifier specification so that multiple applications can run on top of the open software layer to enable software innovations in DWDM system control algorithms and network management systems. Voyager's optical capabilities cover applications from metro to ultra-long-haul reaches. We collaborated with Celestica on the supply chain and with Snaproute on the software architecture for the end-to-end solution. The network element software stack is based on hardware/platform management daemons. These daemons allow configuration, management, and monitoring of the underlying hardware layer. These daemons also provide services to higher-layer software that allows for the provisioning of the hardware. The middle layer of the software stack is composed of protocol and infrastructure daemons that provide core switching and routing functionality. Above the protocol/infrastructure layer resides the management layer, which allows for the configuration of various services and monitoring the health of the system via events, faults, and alarms. A multi-language SDK layer is provided for making further application development easy for the community. Figure 3: Voyager performance on a point-to-point link. Figure 3 shows laboratory measurement results using Voyager early units configured for 200G per wavelength capacity using 16QAM modulation, which demonstrates up to 180 km maximum transmission distance for a point-to-point link. The Voyager coherent modem supports adaptable FEC strength, and flexible modulation (QPSK/8QAM/16QAM) for optimizing capacity vs. reach trade-offs. We believe that Voyager is powerful enough to support metro and long-haul data center interconnect applications. We successfully tested the packet-optical transponders in field trials with Equinix in the U.S. and MTN in South Africa, and we plan to open-source the Voyager software, similar to the FBOSS software for Wedge 100. The open approach to development of optical packet systems will allow for faster time to market and a lower barrier of entry for new technologies, ultimately helping us move more quickly toward a more open and connected world. The contribution of Open Packet DWDM to TIP is a first step, and we look forward to collaborating further with industry partners to drive open packet and DWDM forward.